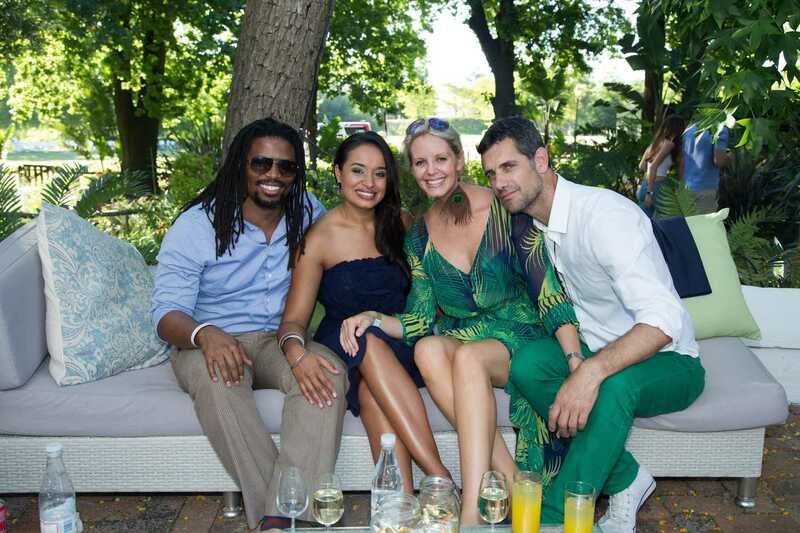 This year to complement their world class fashion show, they have a gathering of five celebrated South African chefs and, as in previous years, some of South Africa’s premium wine estates will present wine tastings. 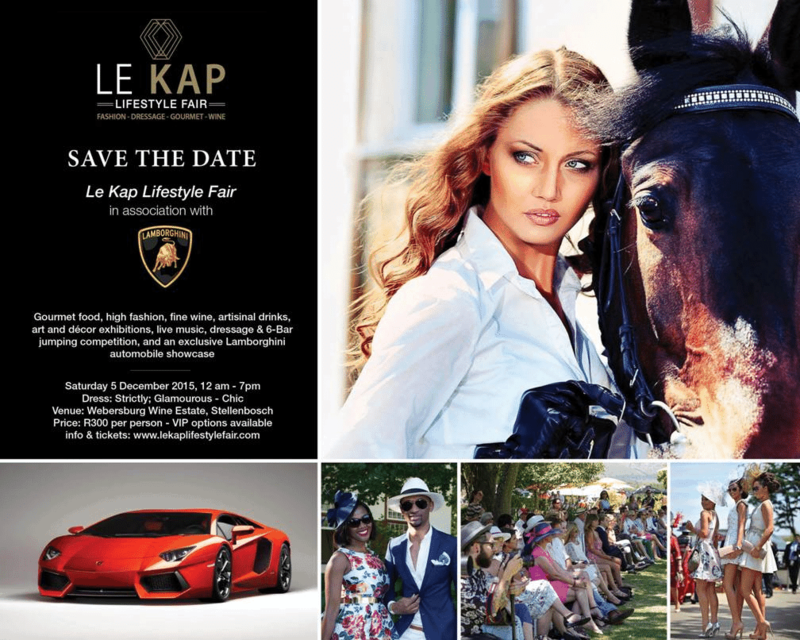 The Le Kap Lifestyle Fair in association with Lamborghini is to be hosted on the 5th of December 2015 at Webersburg Wine Estate in Stellenbosch and the dress code theme for this year is sophisticated ‘Royal Ascot-inspired chic’. 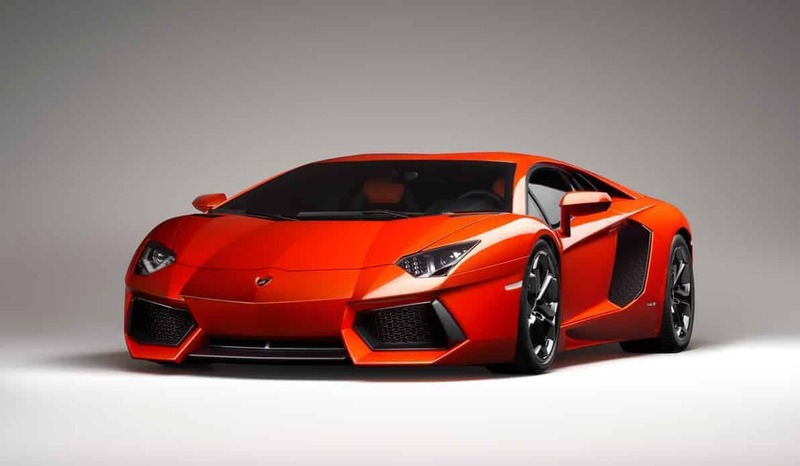 I’m off to plan my outfit, see you there!